OFFINE: There are no live streams at this time. Enjoy past recorded streams below. 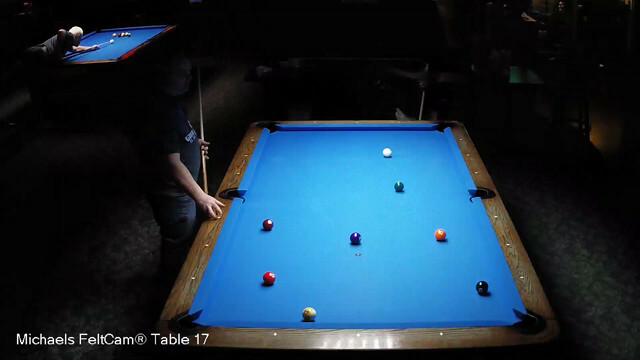 Copyright © 2019 Michael's Billiards - All Rights Reserved.